The possibilities for RegTech to transform the regulation of the U.S. financial sector are staggering. The sector spends billions per year on compliance tasks that technology could rapidly automate. 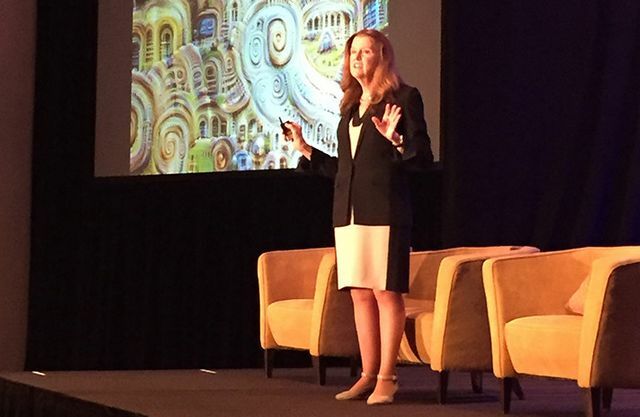 At the recent American Banker RegTech conference, JoAnn Barefoot, CEO of the Barefoot Innovation Group, highlighted the potential of real-time compliance. The logic is clear: compliance is automatic, and can be monitored in real time. The question is: will it scale? Implementing this kind of technology at a multinational retail and investment bank will be a world apart from implementing it at a regional bank operating in one or two states. And the core philosophy of regulators is that everyone should comply to the same rules. If tech can't be applied to everyone, it's got a problem. For RegTech innovators and regulators alike, the hunt will be on to find the tech that is both effective and scalable. It's a new kind of innovation, but there is a multi-billion dollar market up for grabs. “The regulators could say, if you want to innovate in compliance, you can be on our App Store platform, you have to meet these standards, then have at it — innovate rapidly instead of slowly. We'll watch over it,” Barefoot said. Regulators could issue rules in the form of computer code that would be self-executing: Banks could plug it in and they and their supervisors would know they are compliant. There could also be a shared pool of real-time data that regulators and banks could look at. This would replace the sampling examiners do and the annual, monthly and quarterly reports banks have to provide. And regtech could provide an alternative for identity verification, Barefoot said.